It is the state’s responsibility to deliver information in a proactive way to ensure its citizens of the government’s transparency. However, it is our responsibility to use the information delivered to us in the form of open data to solve social issues we are faced with on a daily basis. This is one of the reasons why IPKO Foundation has organized Open Datathon. During this event, several groups of people have participated in a one-day training and a two-day monitored open data visualization. During this time, with the help of the mentors, the participants have been taught several ways of visualizing open data which they have put into practice at Prishtina Hackerspace when they finalized their presentations on Sunday! The participating groups have worked tirelessly and tackled issues ranging from local product prices, to the difference between the value and price in various products, the economic development or Kosovar agriculture, the economical and agricultural developments in Kosovo, and the crops production compared among Kosovar municipalities. In order to visualize said Open Data, the participating groups have created various web applications and presented the data through maps, charts, and graphs. After each of the groups presented their excellent web applications, the jury evaluated their work and distributed their certificates. 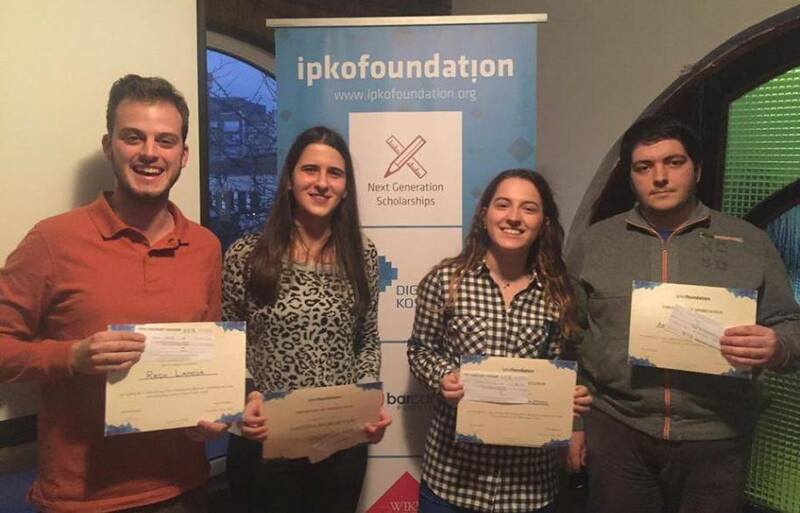 The members of the winning group each gained free trainings from A.U.K – Training and Development Institute, while the members of the group who won second place each gained four month memberships at Prishtina Hackerspace. In addition, the members of the first three groups attained the possibility to be a part of the Ministry of Data competition which will take place in Croatia. A special thanks goes to our partners in organizing Open Datathon: FLOSSK Free Libre Open Source Software Kosova, A.U.K – Training and Development Institute, Prishtina Hackerspace, Girls Coding Kosova, Open Data Kosova, and all the participants, mentors and speakers throughout the event!